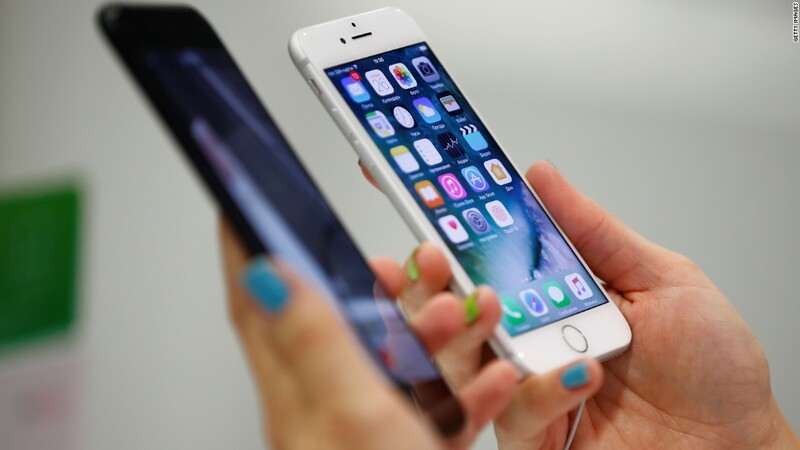 The company said its software updates for the iPhone 6, iPhone 6S, iPhone SE and iPhone 7 are designed to "smooth out" peak power demands, prevent these surprise shutdowns and ultimately prolong the lifespan of batteries. Doron Myersdorf, CEO instant-charging battery startup StoreDot, said that "smoothing out" means that phones will reorder incoming commands to make sure not all of them are done in parallel. "The inevitable outcome of it will be an inherent slowdown of the average response times by the system," he explained. "Our goal is to deliver the best experience for customers, which includes overall performance and prolonging the life of their devices," it said. "Since Apple admits they slow down old iPhones I'll admit I probably won't buy a new iPhone," said Twitter user Jeff Zenisek. -- Samuel Burke contributed reporting.